To foster an enduring capital market that accelerates universal access to safe water and sanitation. WaterEquity is an impact investment manager with an exclusive focus on ending the global water and sanitation crisis. With 25 years of experience, our team has deep knowledge of water and sanitation investment opportunities in emerging markets. Relationships and insights into innovation guide values-based investment strategies that drive sustainable financial returns and social impact. 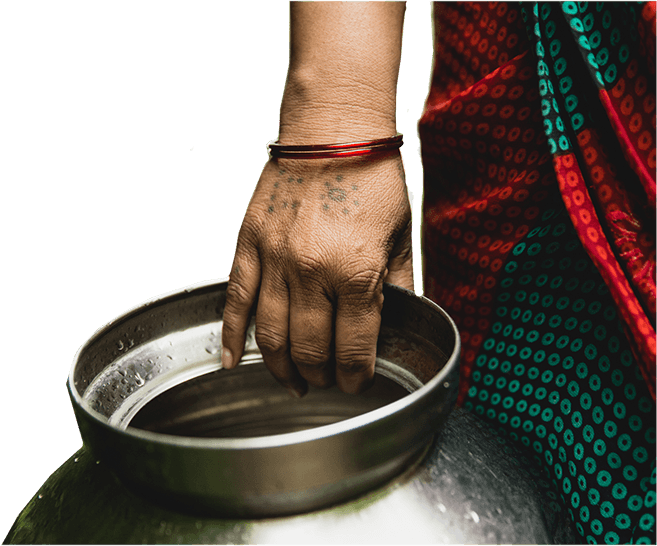 Water.org established WaterEquity with the sole purpose of mobilizing capital for water and sanitation enterprises serving the needs of the poor. We understand the scale of the investment opportunity and how to meet the increasing demand for safe water and sanitation among people living in poverty.